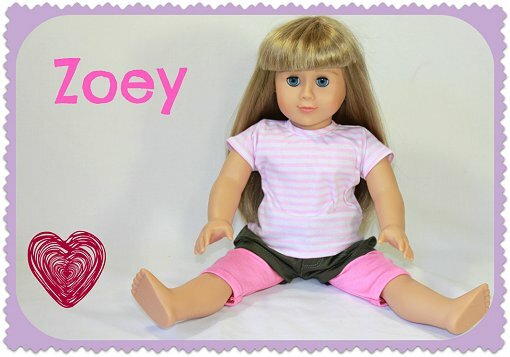 I am Zoey... a blonde and blue eyed South African Girl Doll. 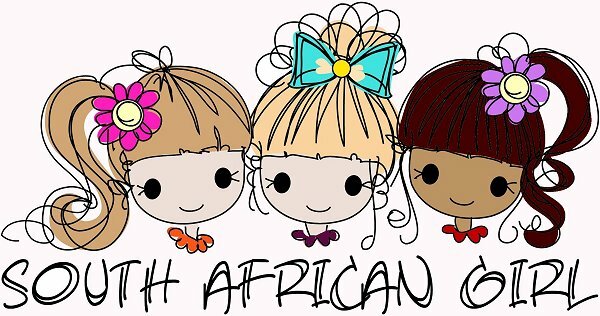 My friends, Annie and Nandi, and I are new to South Africa. We are 45cm (18") dolls and we want to let girls be girls! Letting Girls be Girls is our motto! In the fast moving and "techno" age we don't sit down and just play anymore. Let our imaginations grow as we make stuff for our dolls and to learn how to sew, knit or just craft! My creator had a easy desision when it came to giving me a name. She has a daughter that is names Zoe (without the "Y"). To still give me a special name she added on "Y" and so the name Zoey. Oh and it means "Life" in Greek. I love to do sport and to be outdoors... maybe one day I will get to travel and go skiiing. But for now I want to learn how to surf! I hope you enjoy our journey with us!